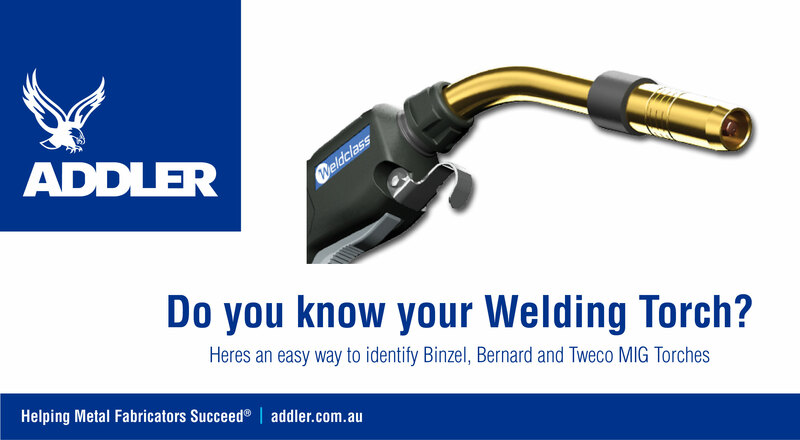 Use this handy rule-of-thumb guide to identify what brand/type of MIG welding gun you have. ADDLER stocks these torches and the consumables/spare parts to suit. What colour is the nozzle shroud?